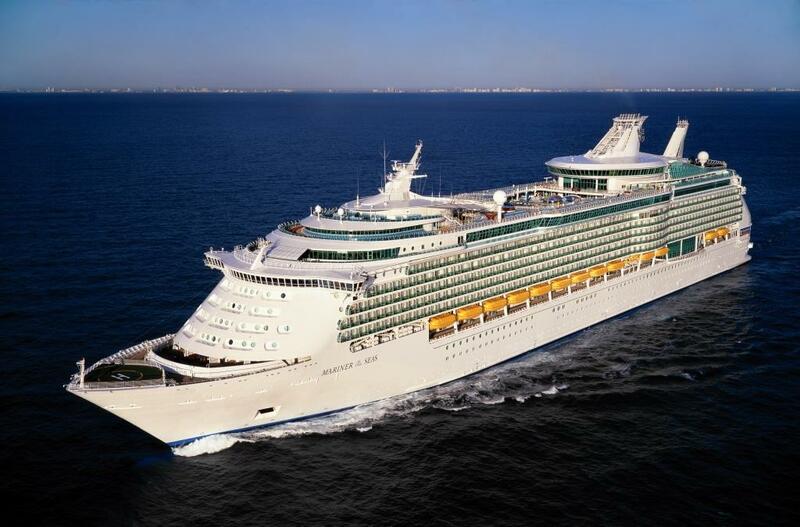 Royal Caribbean Cruises has recently launched the CruiseFly facility, offered by Marina Bay Cruise Centre Singapore, on its cruises disembarking at Singapore. CruiseFly is the region’s first sea-to-air baggage transfer service that allows guests an early check-in for flights departing within the same day of the ship’s arrival into Singapore. This is an exemplary service designed to provide an effortless travel experience to our guests. The early flight check-in not only eliminates baggage related stress but also provides for a couple of extra hours to explore more activities and attractions in Singapore. This is an exciting year for Indian travellers and cruise enthusiasts as Royal Caribbean International has deployed Mariner of the Seas, the largest and most innovative cruise ship to homeport in Asia. This ship will deliver an exciting range of cruises from Singapore later this year. CruiseFly is the perfect bridge for a trouble free sea- to- air transfer in Singapore and guests can book online or register onboard at Guest Services prior to the ship’s arrival into Singapore. Once they disembark the ship at the Marina Bay Cruise Centre itself, with this service guests can check-in, deposit their bags and collect their boarding passes without having to queue at the airport. CruiseFly also affords the privilege of arriving at the airport relatively closer to the flight departure time, thereby providing guests with the option of spending more time exploring the many attractions and sights in Singapore. The CruiseFly service is available on leading airlines like Singapore Airlines, Silk Air, Air China, China Eastern Airlines, China Southern Airlines and Jet Airways. It is valid on all flights departing post 2:30pm from Changi Airport, on the day of the ships arrival to Singapore and can be availed at US$28.00 per person carrying up to 2 pieces of baggage and US$9.00 for each additional piece of luggage. Excess baggage charges and procedures are applicable based on the respective airline regulations. Royal Caribbean Cruises is a global cruise vacation company that owns Royal Caribbean International, Celebrity Cruises, Pullmantur, Azamara Club Cruises and CDF Croisières de France, as well as TUI Cruises through a 50 percent joint venture. Together, these six brands operate a combined total of 41 ships with four under construction. They operate diverse itineraries around the world that call on approximately 460 destinations on all seven continents.